Marijean is the owner/ operator of Triple M Farms. 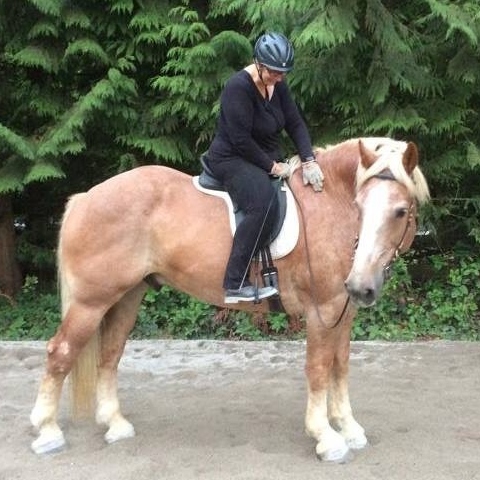 She has over 30 years of history working with children, youth, and adults, as well as horses. 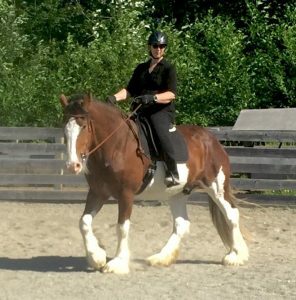 Marijean is certified by CHA to instruct both English Riding and Western Riding. She is also certified to instruct vaulting by EVABC. An avid and long time horse rider and owner, Marijean has been teaching riding since 2004 and vaulting since 2007. Prior to that she taught preschool and after-school programs. Marijean has a desire to use horses not only to improve skills, but to instill confidence and self assurance to her students. She believes you never stop learning in life. 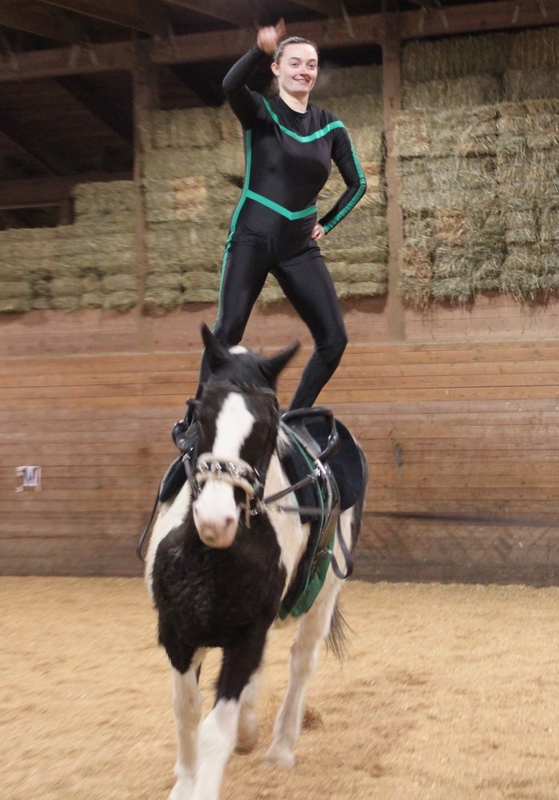 Danielle is a certified CHA riding instructor and EVABC vaulting instructor. 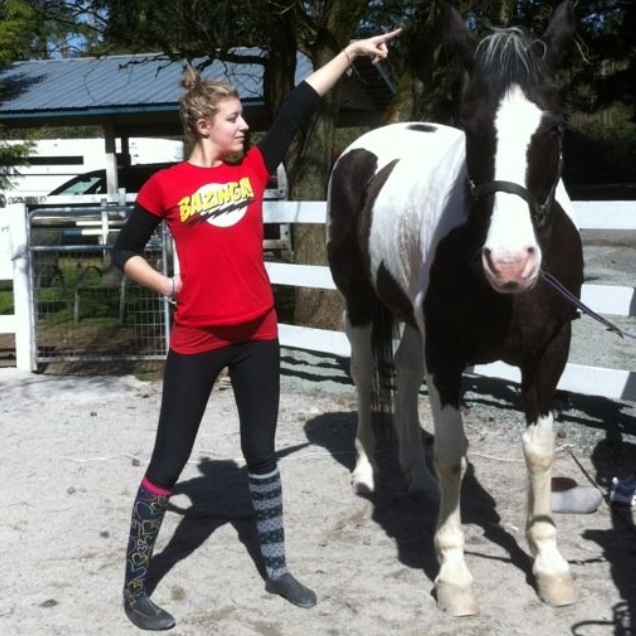 Danielle loves working with both people and horses. She spent several years working as the Assistant Barn manager at a large camp and conference centre. Danielle started to compete at vaulting and fell in love with the sport. When her daughter was born she began to focus on teaching vaulting. Bretta is a certified CHA riding and EVABC vaulting instructor. 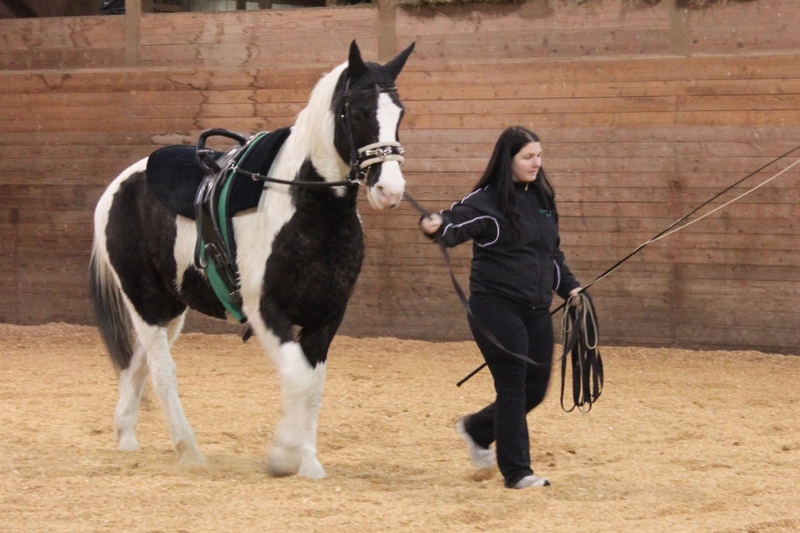 Bretta’s passion is training and horse behavior. 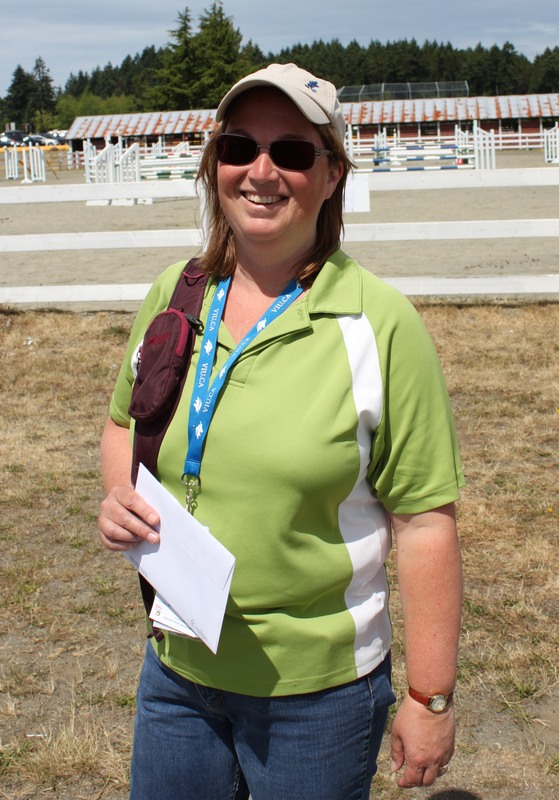 She has spent countless hours working with the horses here at Triple M Farms, as well as instructing lungers, vaulters and riders. Bretta was introduced to vaulting when her daughter was 6 years old and began to vault. Tauren is a certified vaulting coach. 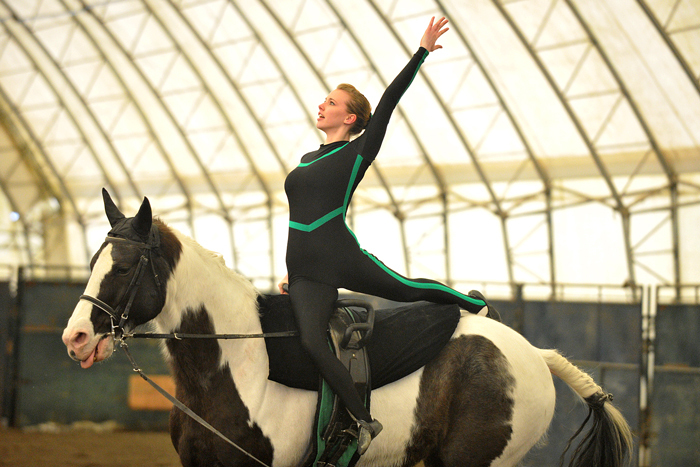 She started vaulting at the age of 6 and has competed internationally for many years. Nothing makes her happier then coaching all ages in the sport of her dreams, watching them grow and pursue their goals! Tauren lives in a tight and bright world and her socks never match!